The Hear The World Foundation, a Swiss charitable foundation that supports people in need, and particularly children, with hearing loss, is thrilled to welcome Bruce Springsteen among its ambassadors. 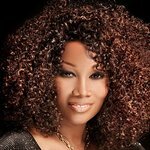 The new ambassador for conscious hearing supports the non-profit’s hearing loss prevention campaign. Bruce Springsteen’s recording career spans over 40 years, he has released 18 studio albums, garnered 20 Grammys, won an Oscar, been inducted into the Rock and Roll Hall of Fame, received a Kennedy Center Honor, and was MusiCares' 2013 Person of the Year. Springsteen’s memoir ‘Born to Run’ and its companion album ‘Chapter and Verse’ were released in September 2016, and he was awarded the Presidential Medal of Freedom in November that year. Springsteen’s The River Tour 2016 was named the year’s top global tour by both Billboard and Pollstar. In October, Springsteen made his Broadway debut with ‘Springsteen on Broadway,’ a solo show currently running at the Walter Kerr Theatre. 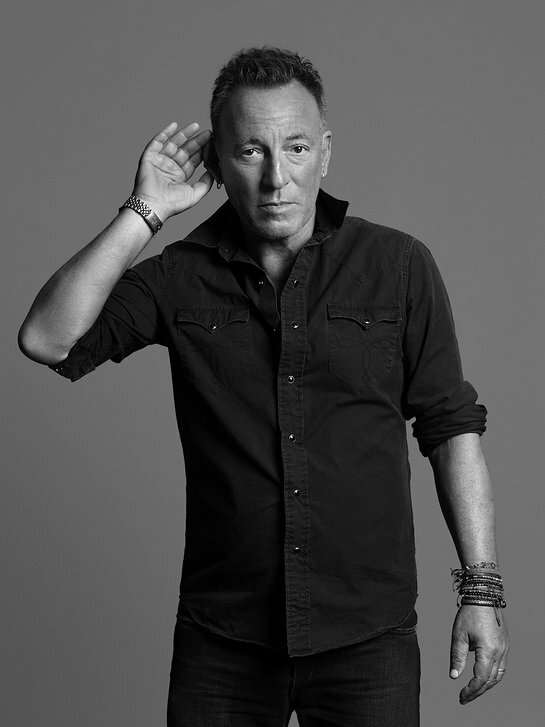 Photographer and musician Bryan Adams, an ambassador of the Foundation since its establishment in 2006, took Bruce Springsteen’s official ambassador portrait in the Hear the World pose with one hand behind an ear – synonymous with conscious hearing. The meaningful black-and-white photograph will unite Bruce Springsteen with over hundred other musicians, models and actors who have supported the Hear the World Foundation over the past ten years. The team of renowned ambassadors help to raise global awareness about the importance of good hearing. Since 2006 the Hear the World Foundation, the cornerstone of Sonova’s CSR engagement – Sonova is the leading provider of hearing solutions, has supported over 80 projects on all five continents, providing financial resources, donating hearing solutions, and training project workers in audiology on site. Efforts such as awareness campaigns, charity events and the sale of the Hear the World calendar, featuring the celebrity ambassadors help to raise global awareness about hearing health and supports children in need with hearing loss enabling them to develop at an appropriate rate for their age. More about the history of the Hear the Word Foundations and its projects can be found here. The significance of hearing loss is still underestimated, despite the figures painting a clear picture: according to the World Health Organization (WHO), over 466 million people (around 5% of the global population) are affected by moderate to profound hearing loss – around 34 million of whom are children. Most of those affected live in low- or middle-income countries and do not have any access to audiological care. Untreated hearing loss can have serious consequences, particularly for children. As well as difficulty learning to talk, they have hardly any chance of going to school and are often ostracized from society.